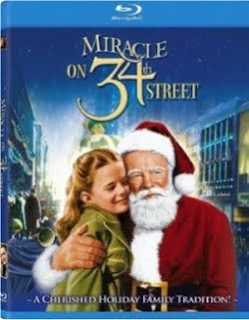 Maureen O'Hara was right when she said, "100 years from now people will still be looking at Miracle On 34th Street." It is a movie that has stood the test of time and now, it appears to have stood up very nicely to the transition to blu-ray. 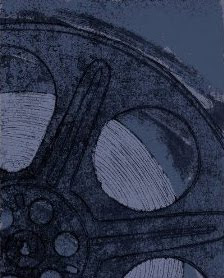 if I didn't recommend it." Miracle on 34th Street is, in my mind and the mind of many others, one of the best Christmas movies that has ever been made. If you own a blu-ray player, you should definitely consider adding this movie to your Christmas movie collection.